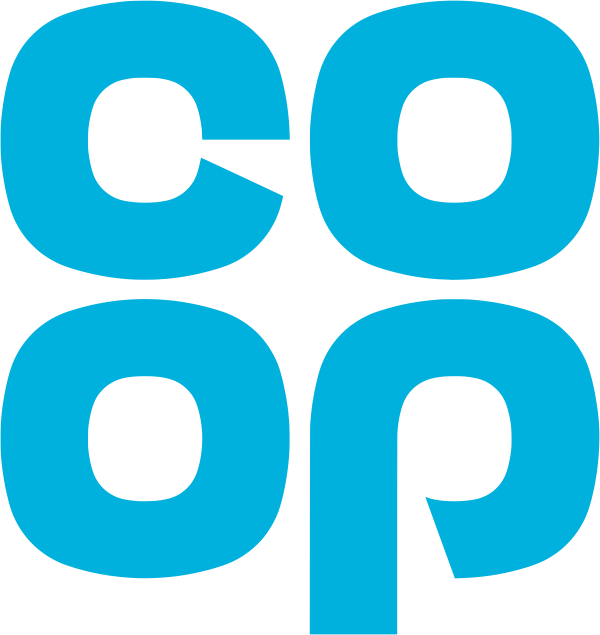 On the 10th march the Co Op stores in Waterfoot and Haslingden are holding a cake sale, selling Mother's Day cards and having a raffle where you can win a beautiful bouquet of flowers. All in aid of supporting Rossendale hospice. These will start between 9-10am until late afternoon with the raffle's being drawn around 4pm.